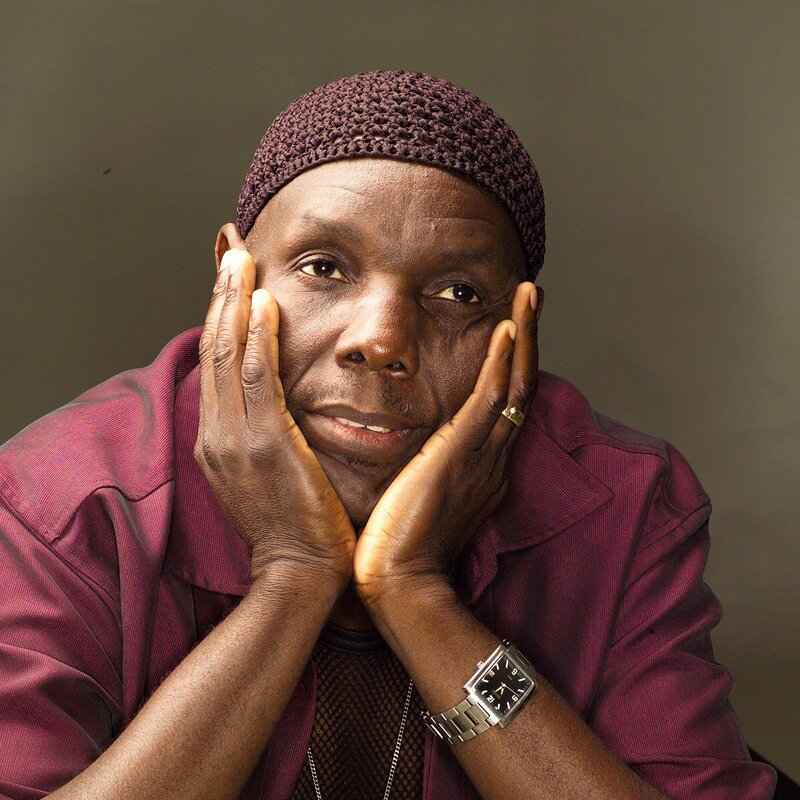 Oliver “Tuku” Mtukudzi was born on September 22 1952 in Highfield, Harare. In a recent wide-ranging interview with H-Metro, the singer showcased his love for the ghetto. Tuku was proud of his ghetto where he was raised by two strict parents who wanted him to pursue a white collar job. He once left Highfield and relocated to Kwekwe where he stayed for a couple of years and established himself as a musician. Music has always been Tuku’s first love and he made his first guitar when he was young. Sadly, the guitar was destroyed by his father who did not want him to pursue music but he did not give up. Like most youths of his generation, Tuku was not spared by the demise of being an unemployed ghetto lad. When he finished school, he spent about three years between 1971-74 unemployed and life was tough for him. His woes mounted as he struggled to make ends meet, which prompted him to pen the song “Dzandimomotera”. Like most rookies of his generation, Tuku’s had a baptism of fire on stage in his formative years. He was once booed off stage in Rusape at Vhengere Hall when he failed to perform well during the show. On the international scene, Tuku had a fair share of his sad but inspiring moments which made him stronger as a character. He used to travel to Cape Town by road for a show and back to Joburg for another one where he performed for around 12 to 15 fans in Yeovil. Tuku’s health has always been under the microscope and his battle with diabetes was no secret. Tuku’s musical journey would be incomplete without mentioning his stint in Kwekwe where he stayed for close to a decade. He worked with a number of groups like Zigzag Band which were embraced by many. Tuku had always wanted settle in Norton after finding a spacious place where he could set up his arts centre since it was his vision. Initially, he had applied for a place at the Robert Mugabe Square (Civic Centre Grounds) to build an arts centre, which was later purchased by Clive Malunga who set up his Jenaguru Arts Centre. With age catching up with Tuku, the singer did not have a retirement plan. His late father Samson and mother Jessica were musicians in their own right. Tuku had five other siblings namely Marjory who is now late, Robert (late), and three more sisters – Bybit, Beaula and Mildred – who are still alive. He has collaborated with numerous international artistes Hugh Masekela, Judith Sephuma, Eric Wainaina, Suzanna, Awiyo, Beritha Khumalo, Stewart Sukuma, Steve Dyer, Mary Bell, Ringo Madlingozi and Ladysmith Black Mambazo. Locally, Tuku has collaborated with Suluman Chimbetu, Jah Prayzah, Winky D, Gary Tight among others. Tuku is credited for having nurtured young talent comprising Gary Tight, Mbeu, Munya Mataruse, and his late son Sam Mtukudzi. He was also a UNICEF Goodwill Ambassador for Southern African region and was also championing fight against early childhood marriages. He sat in a number of arts regulatory associations. At the time of his death Tuku was working on his 67th album.